Resume Help and Career Tips! Resume Word Template / CV Template with super modern and fresh clean design. Clean Resume Template Word designs are easy to use and customize, so you can quickly tailor-make your job resume or cv for any opportunity and help you to get your job you dream of. 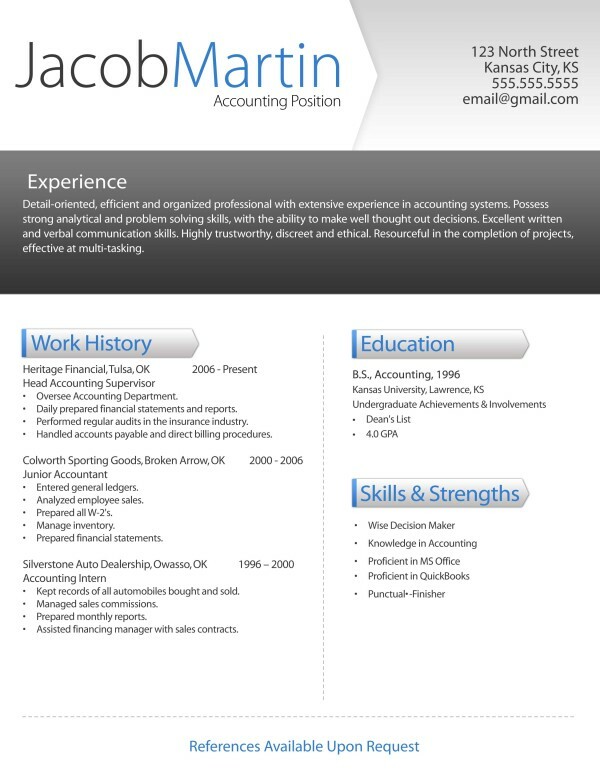 This clean Resume CV Template is made in MS Word aka Microsoft Word.